Welcome to William Carey International University! It gives us great joy to express how important each of our students are to our University community. We feel honored by those who have chosen to study in one of our programs and are committed to their personal growth and development as professionals in International Development. The contents of this catalog are intended to inform you of course offerings and assist you in understanding how the university administers its programs. It informs you of services we provide to you, as well as policies and procedures that guide us all in maintaining an orderly and effective administration of the university. Following these guidelines is essential in making your experience with WCIU as satisfying and successful as possible. The catalog helps us all clarify the expectations and standards we have for life in our community. We trust that as a part of our learning community, you will find that we are indeed committed to your success. Together we can address the significant challenges facing all of us committed to making a difference in the world. 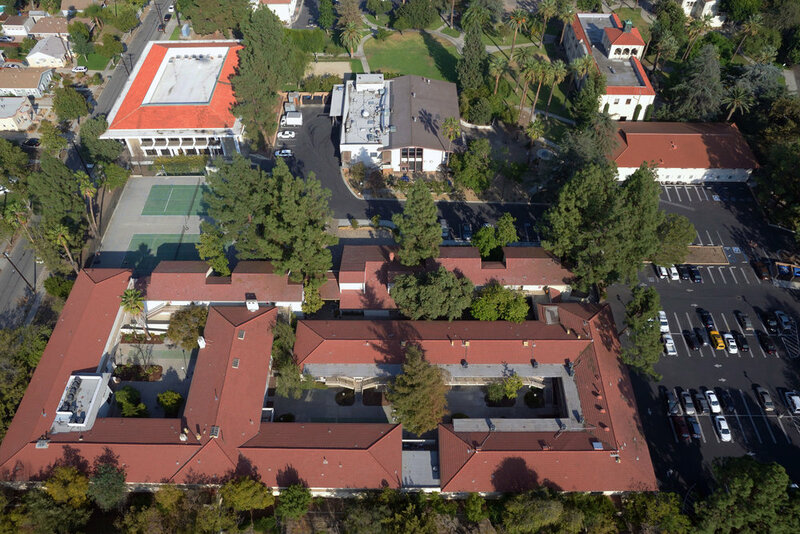 Take a look at some beautiful pictures of campus below!